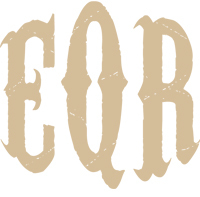 Have you registered your horse with EQR? When you register your horse(s) with EQR, the registration fee is a ONE TIME fee to enter your horses in our national database. The annual fee is a yearly membership, payable on the anniversary of your signup date each year. What is the EQR Database for? Each member has a personal profile where you can enter your horses, your brand, specific details about each of your horses as well as photos. Your profile will be searchable by the public, though no one will be able to see your personal information, your brand and horse photos will be searchable within our database according to the keywords you used in each of your horse’s descriptions, as well as markings, brand, tattoo, microchip details. Law Enforcement and other agencies of interest to equine emergencies, rescue and care have non-member access to our database. They cannot see your personal information, such as name, address, phone, etc. However, they are able to search our database by horse location, description, brand, markings and other specific keywords. 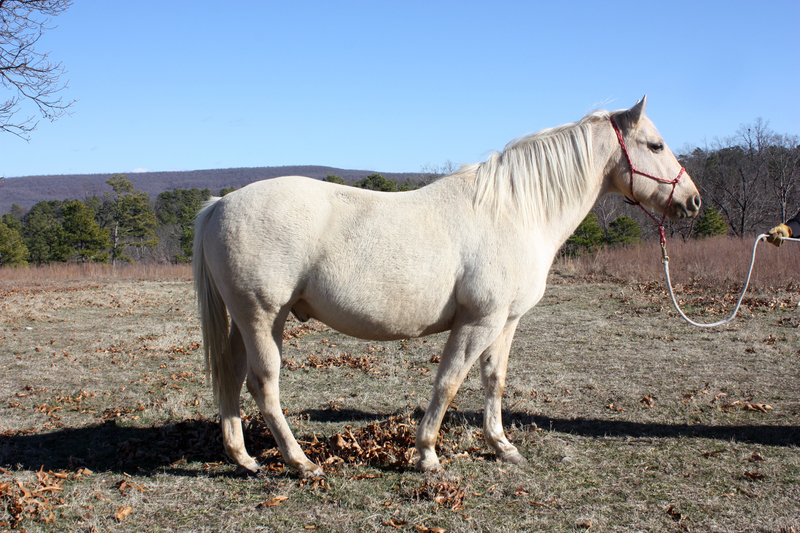 Anyone can file a report with EQR about a missing, lost, found or stolen horse. Someone finding a horse can take photo with a cell phone or digital camera of the horse, its brand or any identifying factors, and upload it to our site for assistance with determining an owner. EQR will contact the owner personally, private information is NEVER shared with any non-official EQR administration staff. In the event of a natural disaster, authorities, veterinarians, and other persons may submit photos or details of found horses for identification. Branded horses will have a higher success rate for quick identification and safe return to their owners. Typically, every state has a booklet of registered brands. Law enforcement from each state are provided with such books. They are not digitized traditionally. Many officers do not actually have them on hand in the field. Now, all officials have access to a searchable national database to assist efforts in locating owners and safely returning lost, stolen or displaced horses. Our database is easily accessed by any computer, and even smart phones with service in the field! These are but a few uses for the Equine Quick Response database. 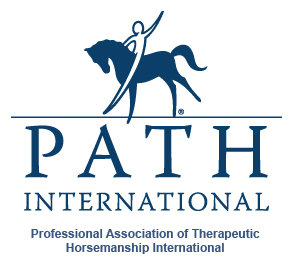 Please follow our blog for ongoing articles providing information and education about our services and the many ways EQR is determined to assist the equine industry in keeping horses safe, and reducing concerns of horse owners. Molly’s Custom Silver continue to produce the finest quality buckles, conchos, and other silver products available in USA. We are very proud to be able to offer our members worthwhile savings on these outstanding products! When you register with EQR, you will receive two opportunities for saving with Molly’s Custom Silver. Special pricing codes will be included in your membership packet you will receive in the mail after joining. 1. FIRST TIME PURCHASE SAVE 25% off ONE custom silver buckle AND the $50.00 design/set up fee waived. 2. EVERYDAY MEMBER SAVINGS OF 15% off other Molly’s Custom Silver products anytime as long as your EQR membership is maintained. Once you have designed your own personal brand, Molly’s Custom Silver can provide you with a beautiful custom buckle displaying your brand and farm name. Can’t get enough of your brand? 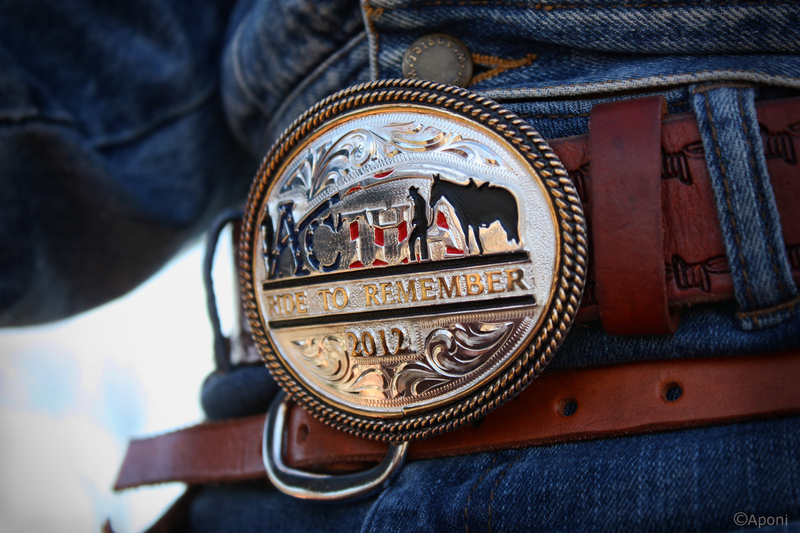 Purchase a buckle for each horse you own displaying your brand and have them mounted on your saddle pads. More accessories to bling your brand for the world to see, and save 15% off all your purchases as an EQR member! 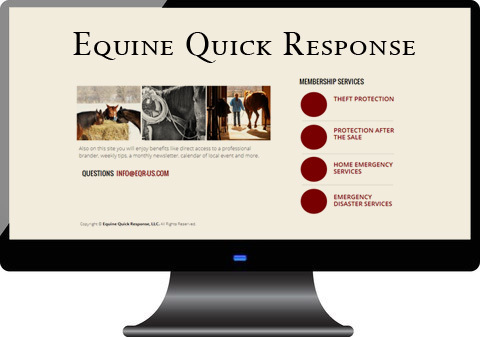 When becoming an Equine Quick Response (EQR) member, you will have several membership levels to choose from according to your needs. The EQR membership database is set to launch February 2014. We invite you to consider protecting your horses with an EQR membership and look forward to providing a valuable service to horse owners nationwide. Registration fees are one time payments to register your horse(s) with EQR. Annual memberships are to be paid once each year, renewable upon the anniversary of your initial registration date. $14.95 annual membership fee. Limited membership for horses without a brand. $19.95 annual membership fee. 1 to 4 horses. $19.95 annual membership fee. 5 to 9 horses. $19.95 annual membership fee. 10 to 24 horses. 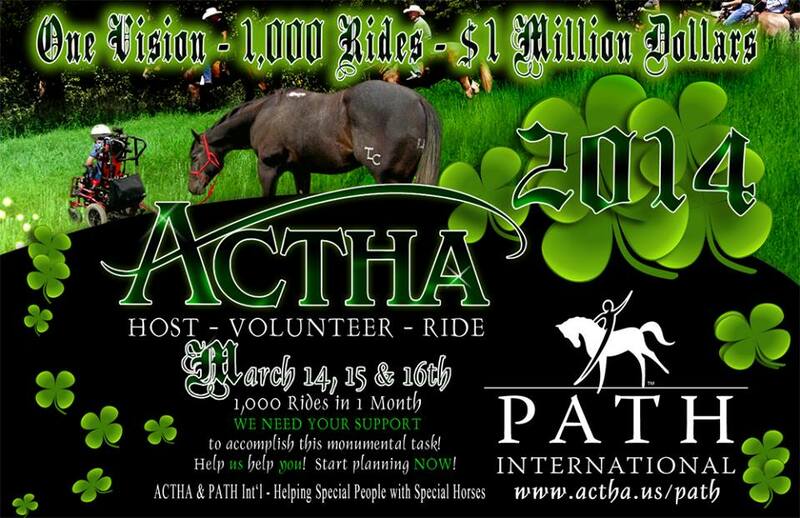 Current members are eligible to purchase a lifetime registration for their horses. Lifetime registration enables protection after the sale even if your membership is not maintained. When providing a horse with a Lifetime membership, previous owners, contacts or persons of interest who registered the horse are responsible for maintaining accurate and updated contact information within the EQR database. Reminders will be provided annually. In the event a horse is recovered by law enforcement, animal control, sale barns, etc., regardless of time passed, any reports made to EQR regarding the at-risk status of any registered horse, contact will be made initially to any current member owner registered, if any. If that party is not interested or able to initiate rescue efforts in behalf of the EQR registered horse, or if there is no member owner registered, the party registered under the Lifetime membership will be notified immediately. 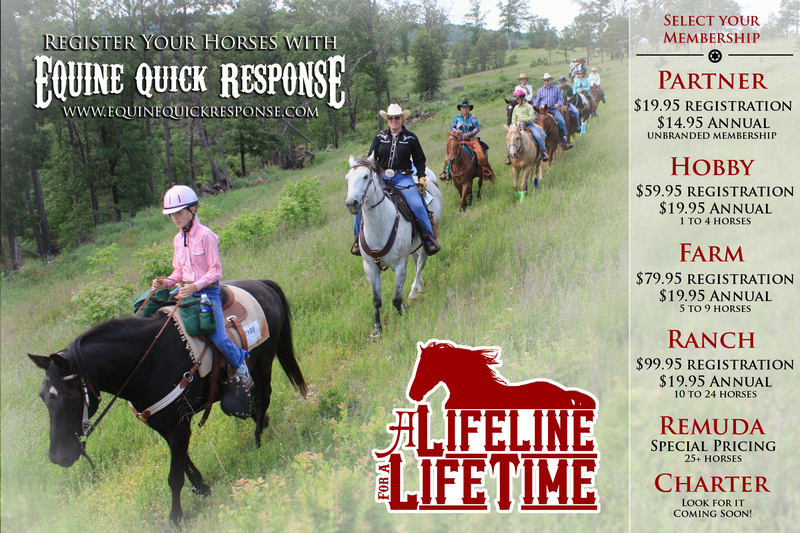 The LIFETIME Membership registration is significant to breeders or trainers who sell horses and include EQR Lifetime Membership Registration for their colts or sale horses, or any person needing to sell a horse they care about and wish to provide a permanent lifeline to. Regardless of how many owners the horse may encounter during its lifetime, the breeder/trainer/previous owner will always be registered as a person of interest and contacted should any reports be filed on that horse. When registering your horses with EQR, each horse will require three photos to be submitted for their profile. These photos will be used to verify identity, or may be used in national alert blasts to assist in the recovery of lost or stolen horses. 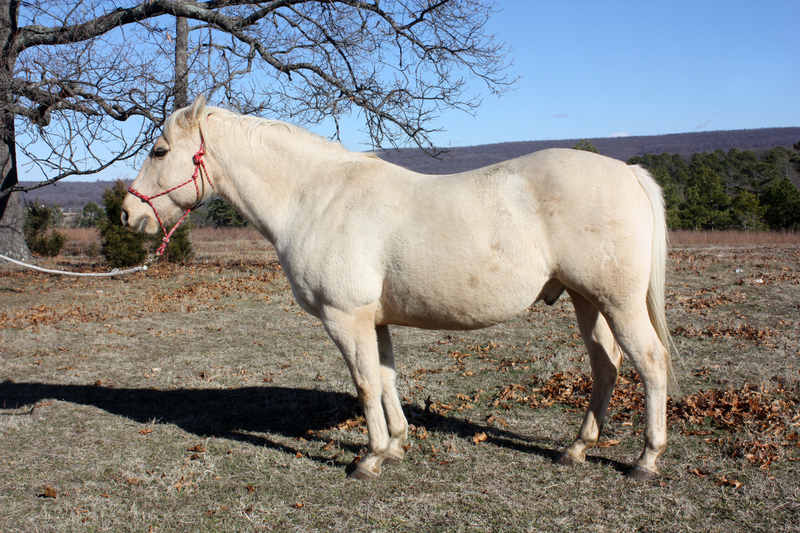 When taking your photos, be sure lighting is good and your background not too busy so that your photos clearly depict your horse, its build and markings. These are not sale photos, so do not be concerned with setting your horses up perfectly, the primary concern is a clear view of each side and all four legs so that socks, stockings, etc. can be easily seen. In times past, livestock owners relied upon branding as a method of identification and even proof of ownership. 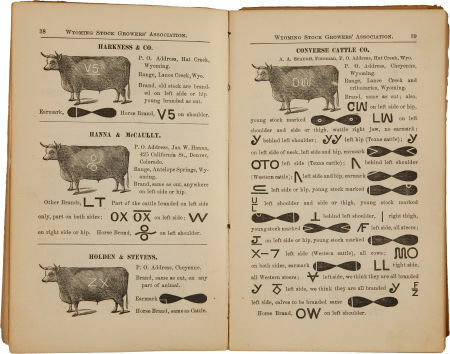 Branding books were made to chronicle registered brands, their owners and ranches. These books are still in use today, and even provided to law enforcement personnel to aide in identifying lost or stolen livestock. We are very excited at Equine Quick Response (EQR) to embark upon a project set to take these noble traditions into the world of modern technology, primarily for the benefit of horse owners. This technology will allow law enforcement, veterinarians, sale barn attendees, and private parties to simply snap a cell phone or digital photo of a suspect or found horse, as well as a close-up of its brand, and submit to EQR right from their smart phone or computer for identification and ownership confirmation purposes. Membership will place brand, contact and property information into a retrievable national database. Annual or life-time memberships will be available with EQR, with our database being set to launch this coming February 2014. In the event that a horse is lost or stolen, EQR will initiate a media blast to veterinarians, border/customs, US processing plants and state law enforcement with contact info, side views of horse, close up/location of brand, and contact for specific visual identification. 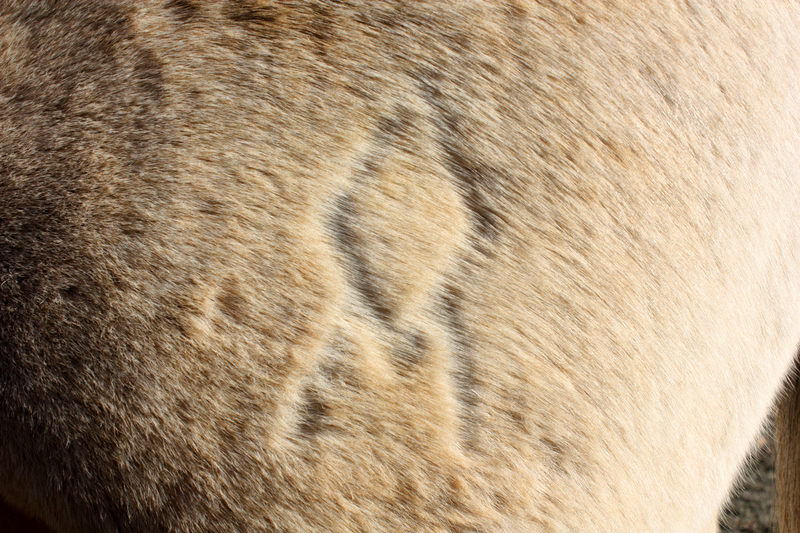 Livestock branding is a technique for marking livestock so as to identify the owner. 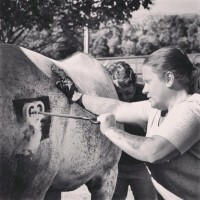 Originally, livestock branding only referred to a hot brand for large stock, though the term is now also used to refer to other alternative techniques such as freeze branding. Other forms of livestock identification include inner lip or ear tattoos, earmarking, ear tagging, and RFID tagging with a type of microchip. The semi-permanent paint markings used to identify sheep are called a paint or colour brand. In the American West, branding evolved into a complex marking system still in use today. 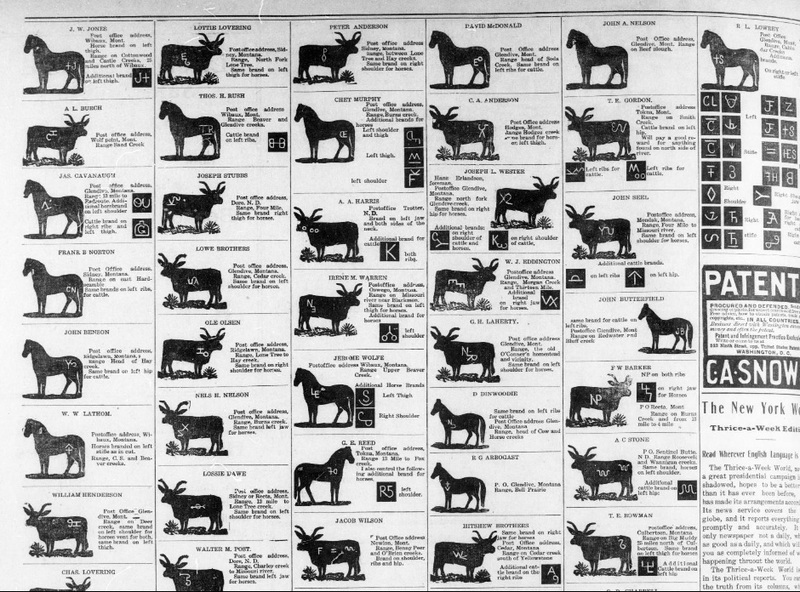 The act of marking livestock with fire-heated marks to identify ownership has origins in ancient times, with use dating back to the ancient Egyptians. Among the ancient Romans, the symbols used for brands were sometimes chosen as part of a magic spell aimed at protecting animals from harm. The unique brand meant that cattle owned by multiple ranches could then graze freely together on the open range. Cowboys could then separate the cattle at “roundup” time for driving to market. Cattle rustlers using “running irons” were ingenious in changing brands. Brands became so numerous that it became necessary to record them in books that the ranchers could carry in their pockets. Laws were passed requiring the registration of brands, and the inspection of cattle driven through various territories. Penalties were imposed on those who failed to obtain a bill of sale with a list of brands on the animals purchased. Free-range or open-range grazing is less common today than in the past. However, branding still has its uses. The main purpose is in proving ownership of lost or stolen animals. Many western US states have strict laws regarding brands, including brand registration, and require brand inspections. In many cases, a brand on an animal is considered prima facie proof of ownership. Brand Books are used by law enforcement officials, brand inspectors, and association investigators to record and track livestock movement, deter loss of livestock by straying or theft, and prosecute thieves. Brand books are made available to law enforcement for free, while others may purchase from their County Exentsion Agents. Some states have their brand books available online.